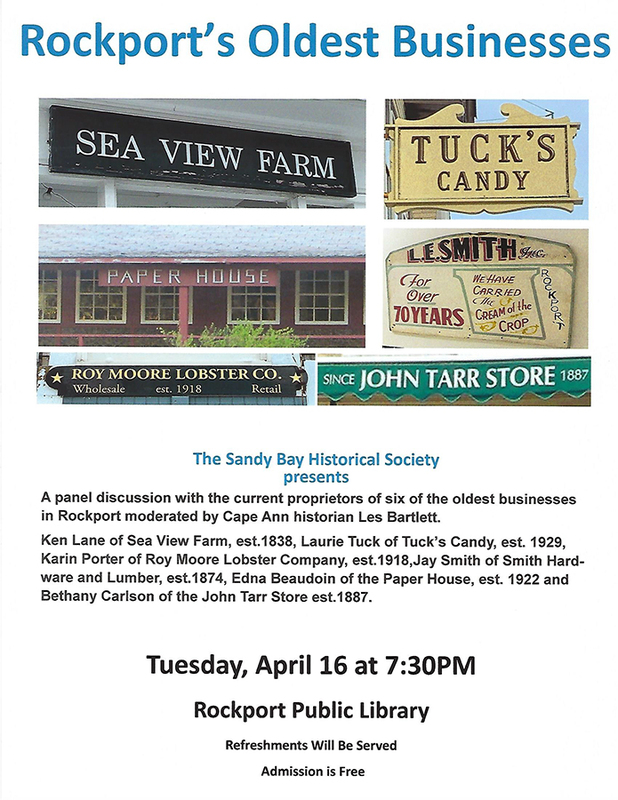 Sandy Bay Historical Society – Our community mission is to collect, display, preserve and share the local history of Rockport, Mass. 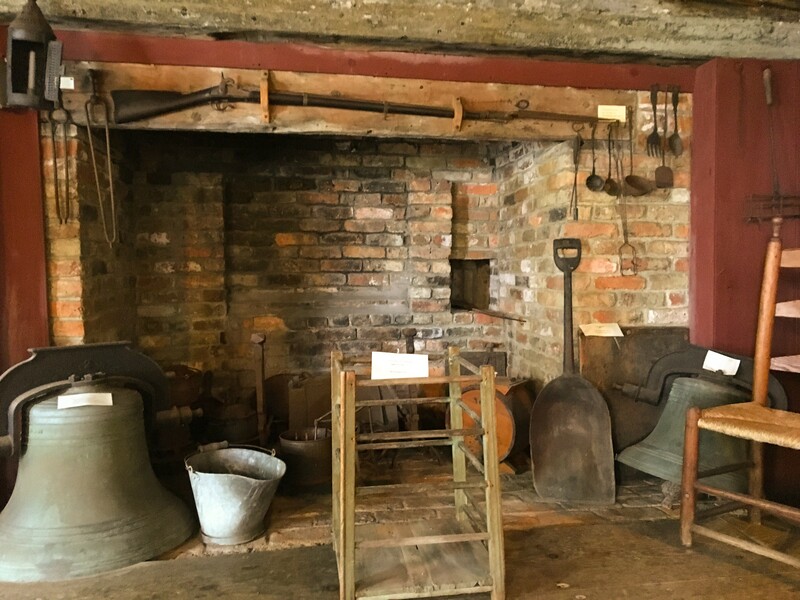 Visit one of our two museums or perform research in our library of local history. 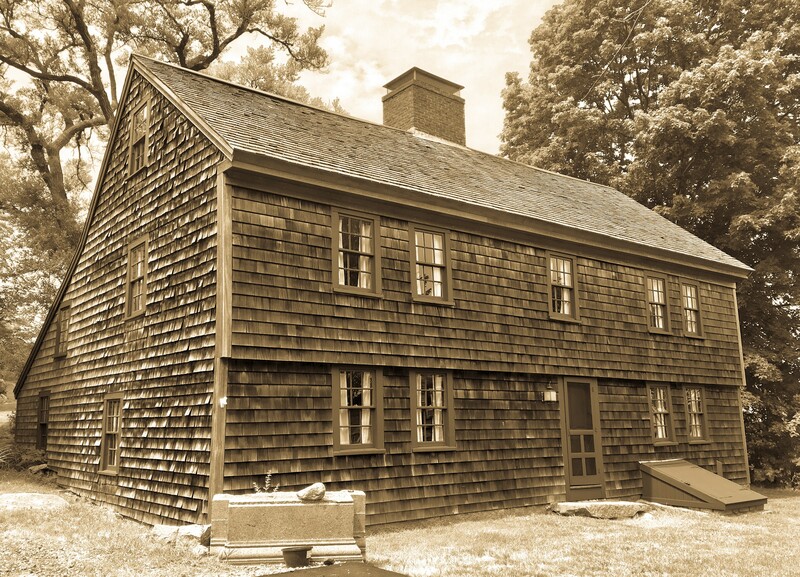 Become a member of the Historical Society and support our museums and preservation efforts. 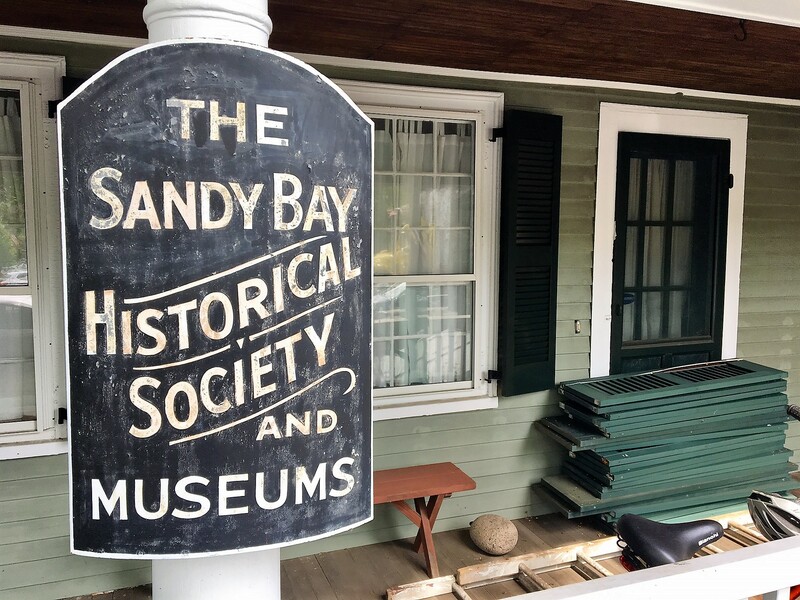 Learn more about our museums, research library, collections and exhibits, and events.